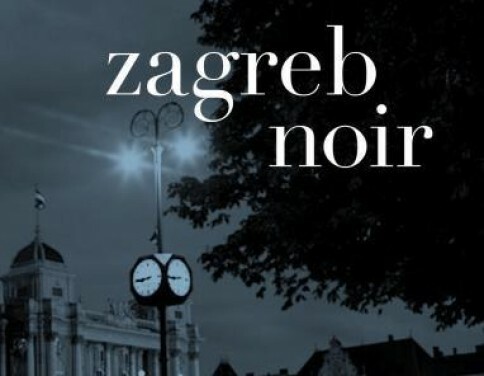 Zagreb Noir, edited by Ivan Sršen, is the newest anthology in the bestselling noir series by Akashic Press. It all began in 2004 with Brooklyn Noir, and has expanded to include major cities around the world from Havana to Singapore. Zagreb Noir is a peek into the Croatian capital and is charged with dark humor and vivid atmosphere. With original stories from Croatian writers, this unique anthology not only captures literary Zagreb but many of the city’s more harrowing tales. These short stories reveal how fragile the barrier is between civilization and barbarism. With the migrant crisis challenging the European leadership to search for a feasible solution to the Syrian catastrophe, Zagreb again comes into focus.